The Bernese German is considered as the most common language used by the people in the city. It is the Alemannic Swiss German dialect. 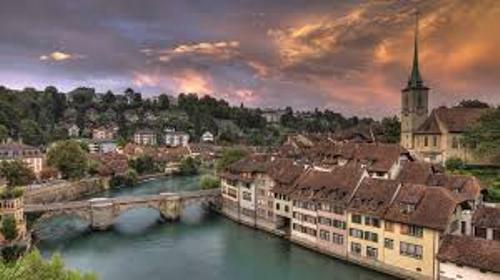 The German language is considered as the official language in Bern. The quality of life in Bern is amazing. There is no need to wonder that the city is included as one of the top 10 cities for best quality of life in the world in 2010. 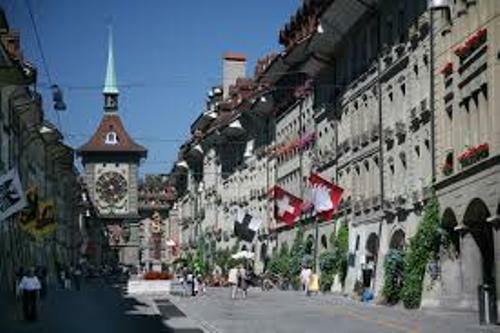 If you visit Bern, don’t forget to check out the historic old town in the city. It was included in the World Heritage Site of UNESCO in 1983. You can find out the medieval building here. Zytglogge is considered as the most notable sight in Bern. You can find moving puppets on this ornate medieval clock tower. There are many other interesting buildings that you can find in Bern. You can check the town hall dated back in 15th century or even the Münster. It was a Gothic cathedral build in 15th century. You can check the national parliament and government in the Federal Palace. This building was established in 1857 to 1902. Albert Einstein is famous in the world due to his theory of relativity. During the year of the publication of Annus Mirabilis Papers, Einstein lived in a flat located at at the Kramgasse 49. Find out facts about Einstein here. The Kindlifresserbrunnen is one of the amazing foundations in Bern. The fountain is believed to present the Jewish people. If you want to enjoy a scenic view in Bern, you can go to Rosegarten. In 1913, this former cemetery was changed into a park. You can visit Bern in the fourth Monday in November for it holds the annual Zibelemärit fair. There are various kinds of festivals celebrated in Bern. 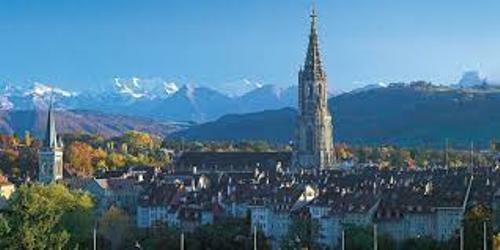 Those are Buskers’ festival, BeJazz Summer and Winter Festival, SHNIT International Short Film Festival and Internationales Jazzfestival Bern. Get facts about Berlin here. 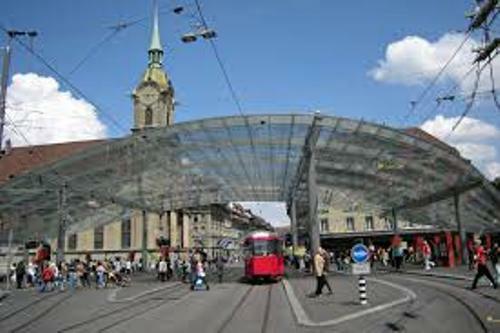 Some of the famous educational institutions in Bern include University of Bern and University of Applied Sciences. Do you enjoy reading facts about Bern?